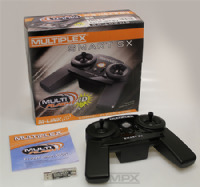 MUILIPLEX M-Link Radio Control receivers Transmitter, Receiver. M-LINK - A full range receiver featuring telemetry functions enabling you to access the MULTIPLEX range of sensors added. It transmits the link quality and receiver battery voltage as standard. PRO - A high end receiver with full telemetry and error counting. 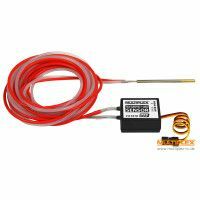 Separate fuses per channel for extra safety and a high current connection option for those using multiple high drawing digi servos. Also features detachable and optional extended aerials.